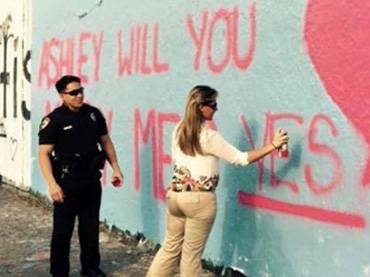 As a law enforcement officer, it is expected that they uphold the law. 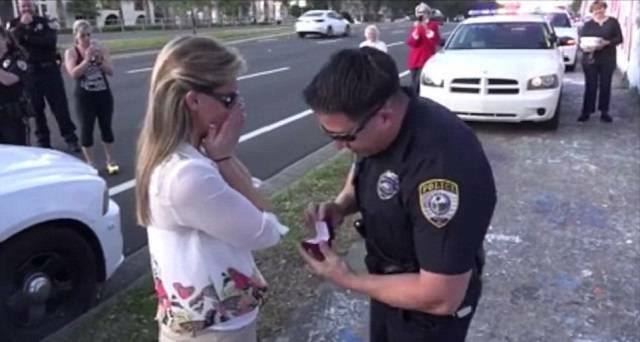 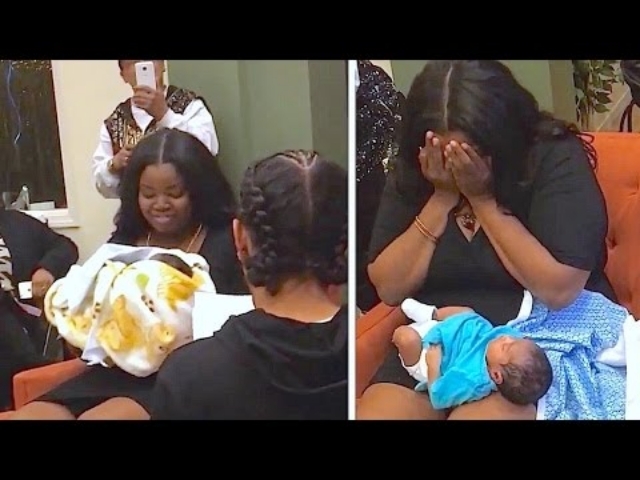 The officer drove his girlfriend in a squad car, got down on one knee, and proposed. 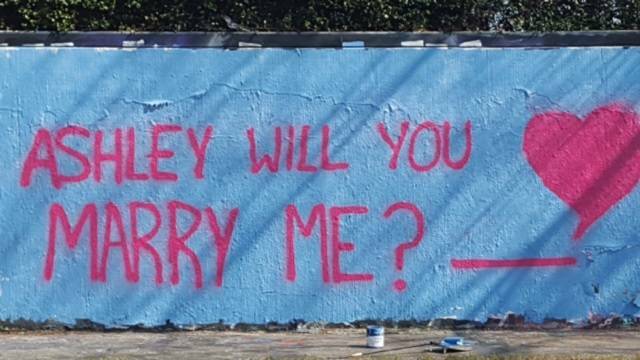 In response, she then added on the vandal by painting “Yes” in huge letters. 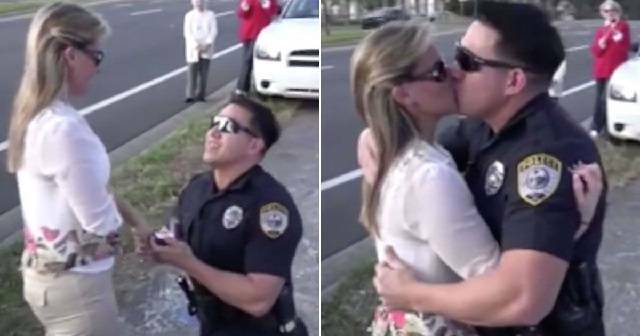 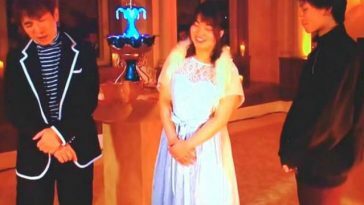 It could be cute—the marriage proposal was even recorded on video—but for the law-abiding citizens in the area, they thought what the officer did was inappropriate and said that he should arrest himself. 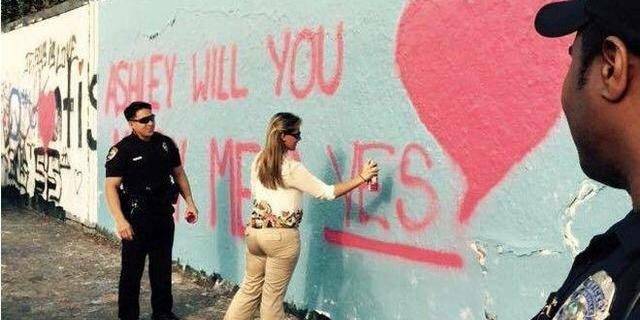 Fortunately for the cop (and unfortunately for the critics), the police department said that the spray paint was done on the 34th Street Wall, which is famous for its graffiti and street art.